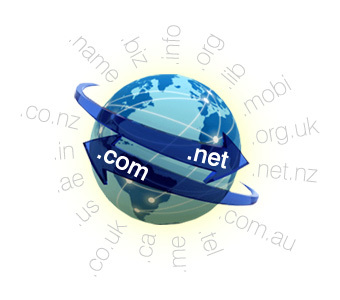 Everything in the web world starts with a bright domain name. We can help you register domain names in over 100 extensions. We have already booked 14,000 + domains till date and are known to be a reliable source for booking the domain.